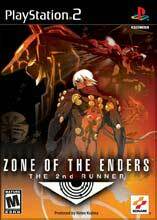 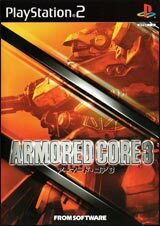 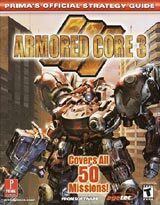 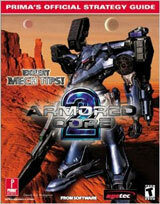 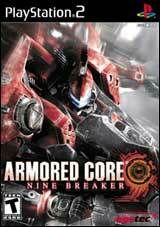 Sequel to Armored Core 2 with enhanced graphics including detailed weather effects and outdoor environments. 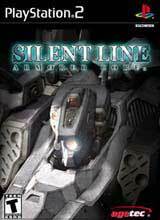 Go on missions in the post-apocalyptic future to save mankind from the throws of petty corporate welfare. 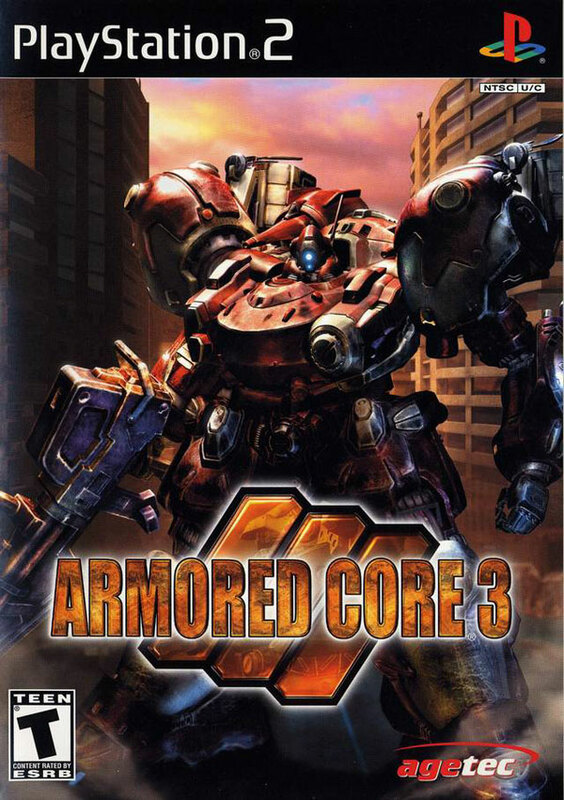 Features include 4-player, free or team-based matches, two types of cores to choose from, the ability to "purge" parts mid-game and left-arm weapons.